Samsung is kicking things up a notch when it comes to its upcoming smartphones. At the company's recent developer conference, it unveiled a prototype version if its folding phone, while also laying out an ambitious roadmap detailing some of its plans for future display technologies. While it may be a while yet before we see the first devices that use any of that tech, that doesn't mean there's nothing to look forward to from Samsung in the interim. 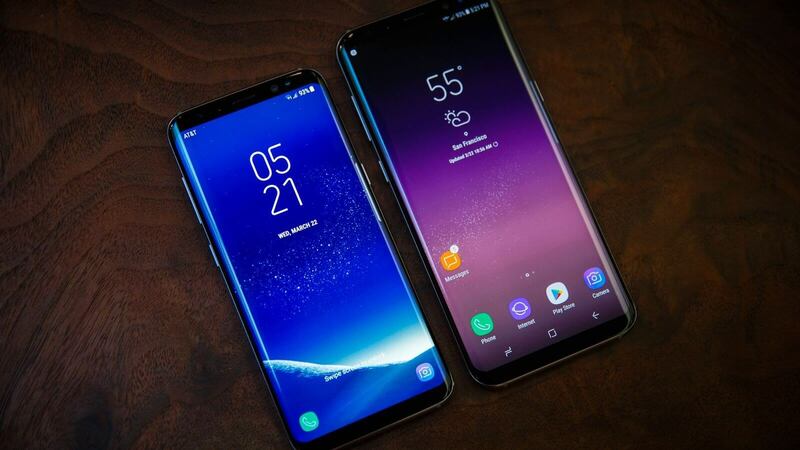 According to a report from the Wall Street Journal, the smartphone maker is already working on four different versions of the Galaxy S10. Each version will be slightly different, mostly concerning screen size. Three of the four will contain screens that range from 5.8 to 6.4", and they'll have "three to five" cameras each. However, the true flagship will reportedly be a device with six cameras, a massive 6.7" screen, and -- most importantly -- support for 5G networking. Though the rollout has been relatively slow, 5G cell networks are finally becoming a reality. AT&T and Verizon are both working on their own versions of the tech in a handful of cities, and if Samsung manages to bring its 5G-equipped Galaxy S10 to market soon, it could be the first smartphone maker to let its customers take advantage of 5G. As far as hardware goes, we have no idea what the Galaxy S10 will ship with for now. With a little luck, though, we'll find out sometime in February, which is when Samsung is reportedly set to show off its first S10 smartphones.